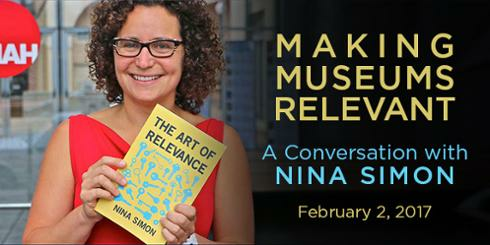 Due to popular demand, we are reprising a webinar presented by museum evangelist and strategist Nina Simon, where she drew upon research for her book, The Art of Relevance, and offered substantive, creative, and inspiring advice on how to increase your organization’s relevance to communities you hope to engage. Join us on February 2nd and see how Nina’s advice applies whether you work in a library, a museum, a theater, a park, an academic institution or a corporation. 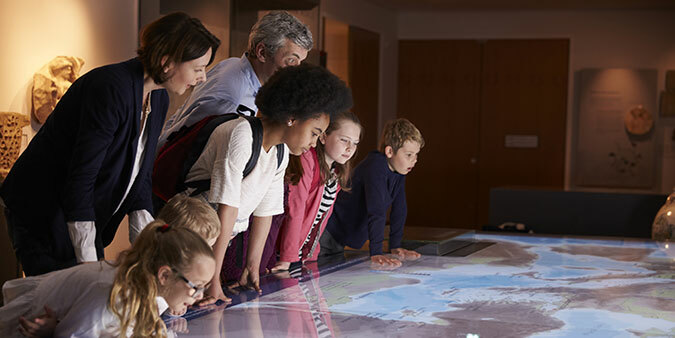 Lucidea regularly presents webinars spotlighting experts in the library, knowledge management, museums, archives and enterprise social networking spaces. In this upcoming “best of” session, Nina Simon, Executive Director of the Santa Cruz Museum of Art & History, Museum 2.0 blogger and author of The Participatory Museum and The Art of Relevance will revisit proven methods of moving from “rags-to-relevance” and share success stories about how museums can matter more to more people in a free one hour webinar on February 2nd. Ms. Simon will offer anecdotes from her own experiences; discuss insights and best practices; show you what success looks like, and answer your questions. If you missed her presentation the first time, you’ll definitely want to join us for “Making Museums Relevant #2” on Thursday, February 2nd, 2017, at 11 a.m. Pacific, 2 p.m. Eastern, and learn from one of today’s most inspiring and thought-provoking museum evangelists and strategists. 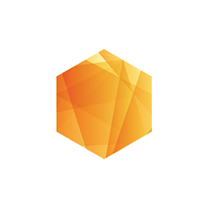 Click the banner above to reserve your seat in this informative 1-hour webinar (includes a 10-minute Q&A). (Can't make it to the live event? Register anyway and we'll send you a link to the recording and slides afterwards).